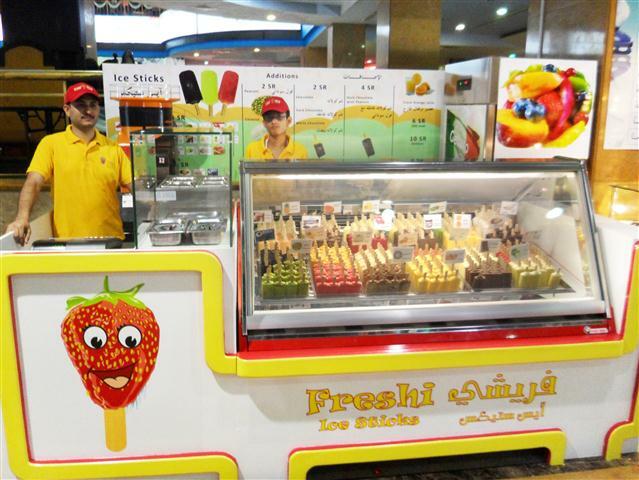 Freshi Ice Sticks opened at Serfi Mega Mall located at King Fahad Street. 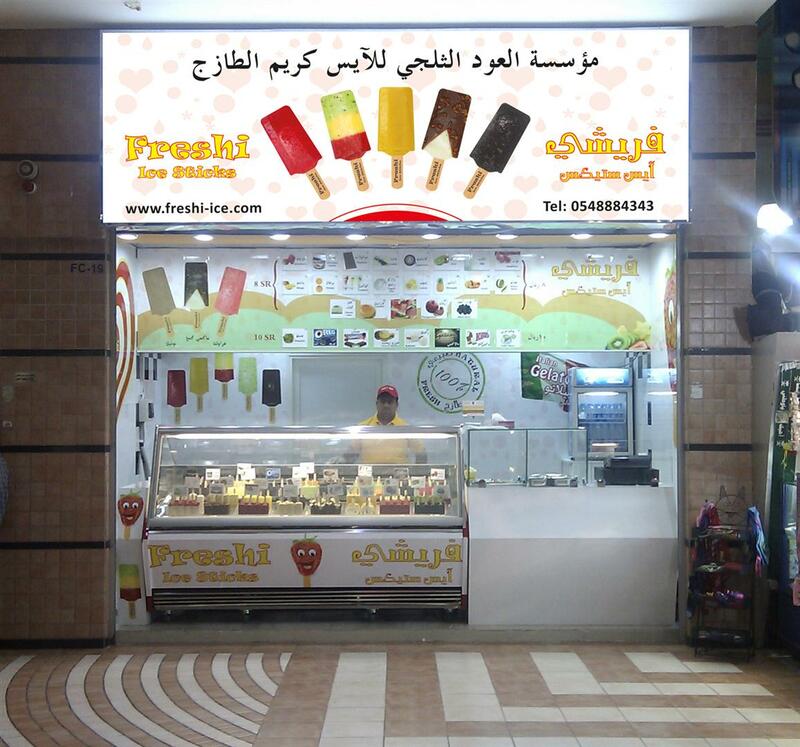 Freshi Ice Sticks opened at Sultan Mall located at Prince Sultan Street. 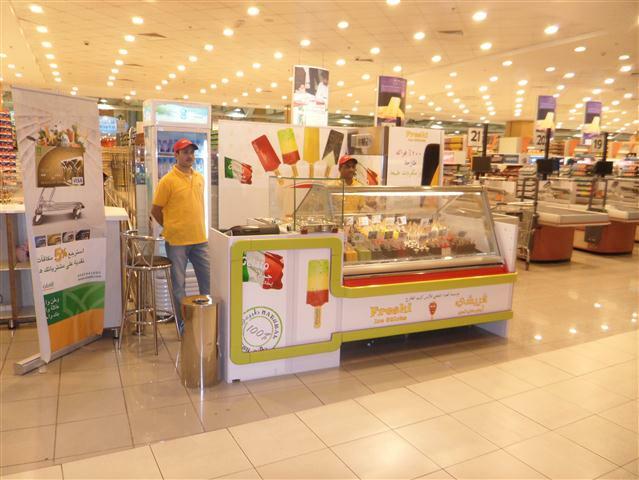 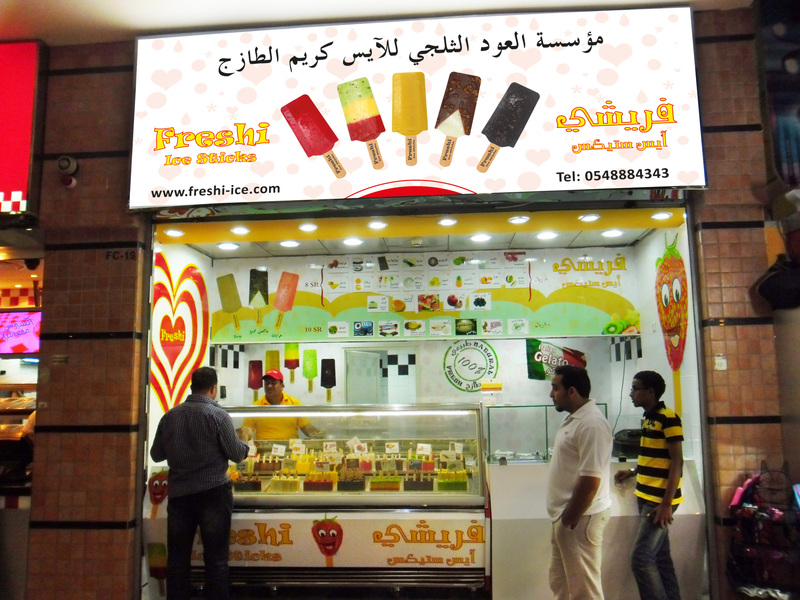 Freshi Ice Sticks has opened another branch in Red Sea Mall Jeddah. 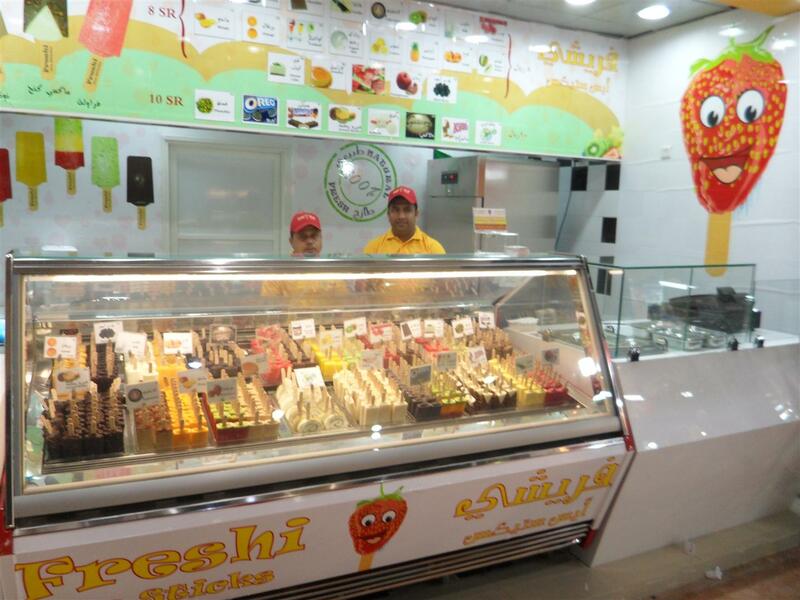 Freshi Ice Sticks has opened a new shop in Ice Land Mall at Prince Sultan Street.